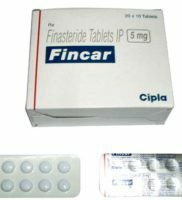 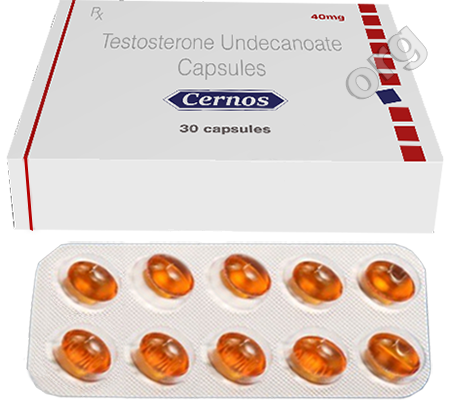 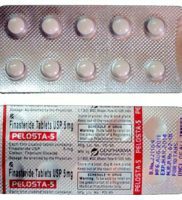 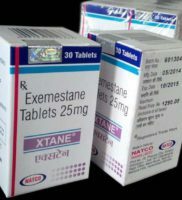 Buy Generics for Femara 2.5mg (Letrozole) from India. 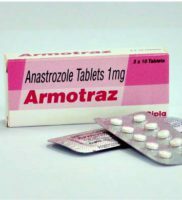 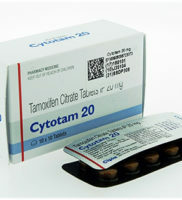 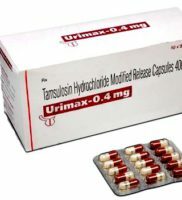 This medication is in a class of drug called aromatase inhibitors. 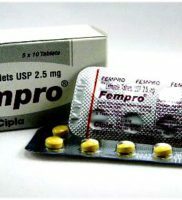 Fempro has mainly been used to treat certain cases of breast cancer. 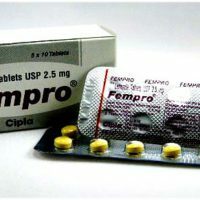 In women that have polycystic ovary syndrome or anovulation (a problem with ovulation) the increase in FSH hormone can result in development of a mature follicle in the ovary and ovulation of an egg. 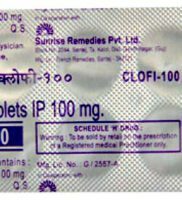 Doctors call this process “induction of ovulation”. 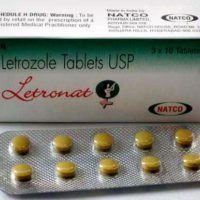 Many physicians will not prescribe letrozole because of concerns from a 2005 report from some Canadian fertility doctors suggesting a possible higher incidence of birth defects in pregnancies from using letrozole. 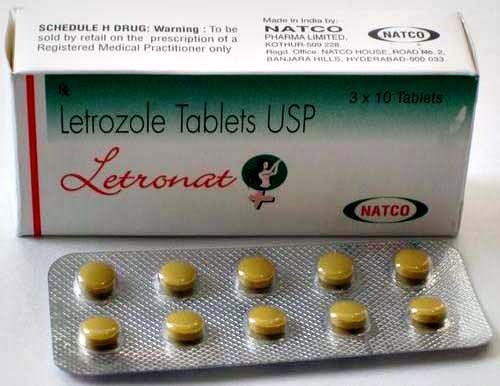 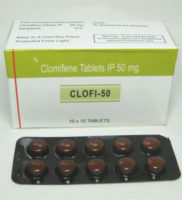 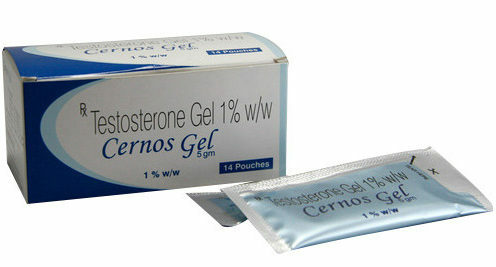 Letrozole is known to have a short half-life in the bloodstream and is given early in the menstrual cycle – several days before a fertilized embryo is present. 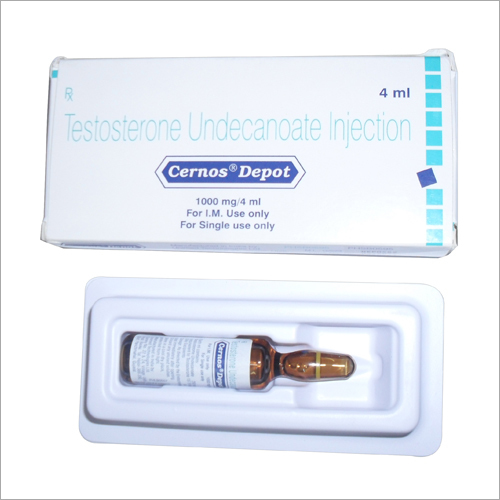 It is believed that the drug has cleared from the system before the egg is fertilized. 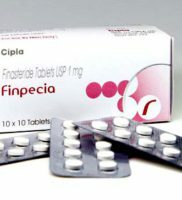 Therefore, it is puzzling as to how the drug could cause birth defects. 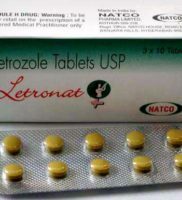 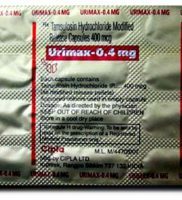 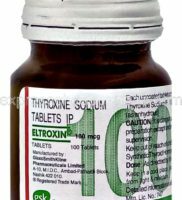 The manufacturer of letrozole sent a warning to doctors saying there are reported birth defects in children born after mothers took Femara. 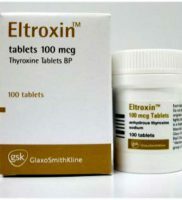 This may have been due to liability concerns (lawyers and financial risks for a drug company) rather than real science. 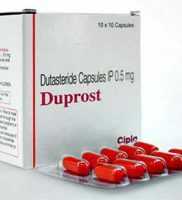 The manufacturer of the drug has apparently not filed for FDA approval to use it for infertility. 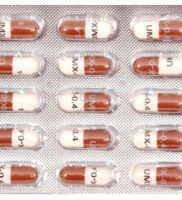 However, physicians often use medications in an “off label” way. 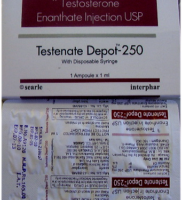 When the off label use is safe and effective it is perfectly legitimate.